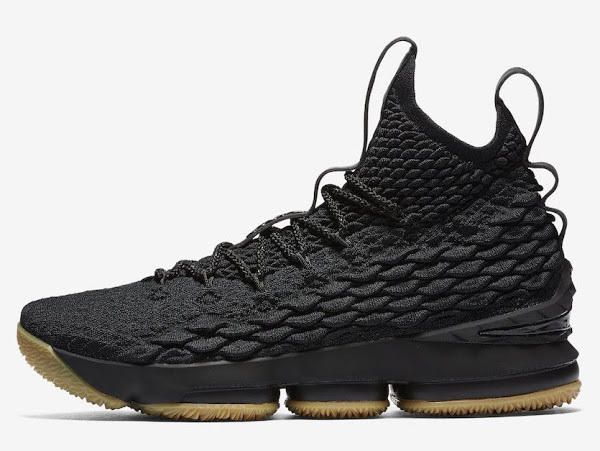 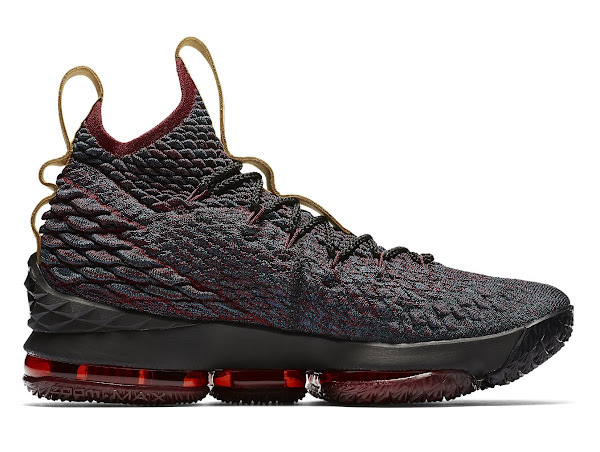 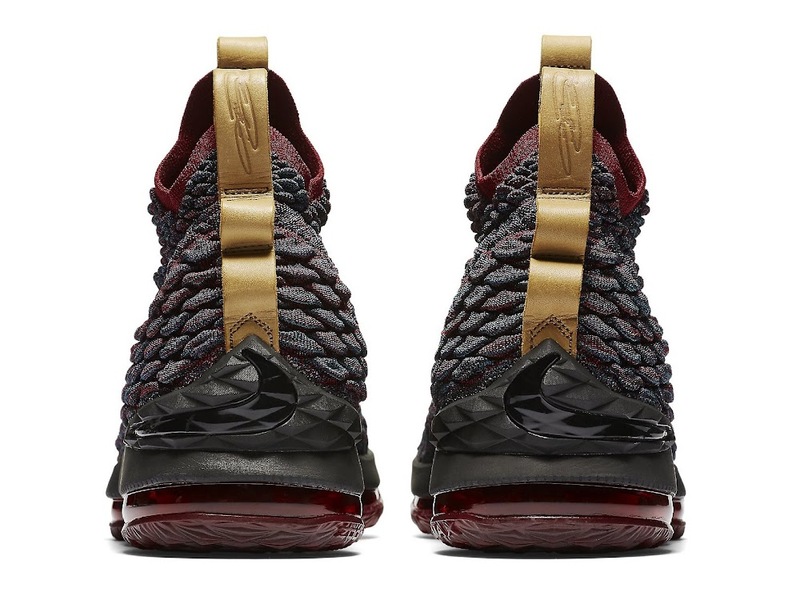 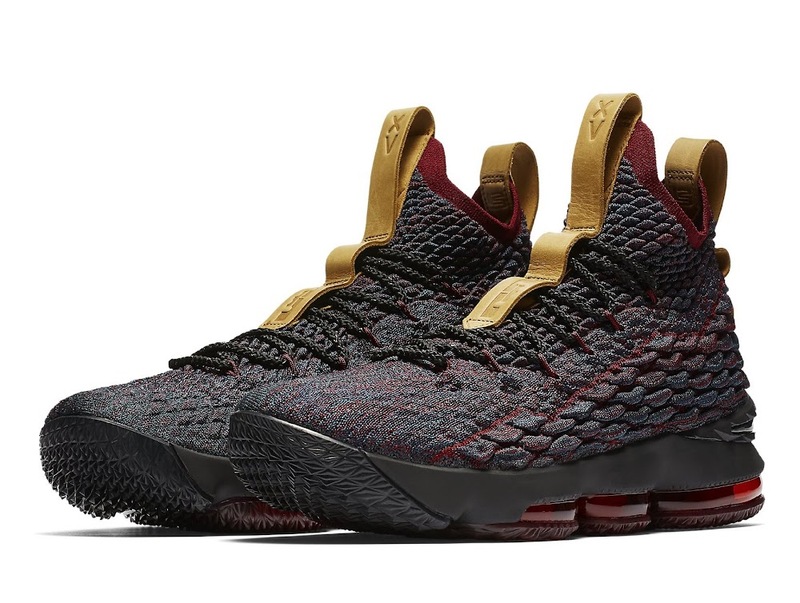 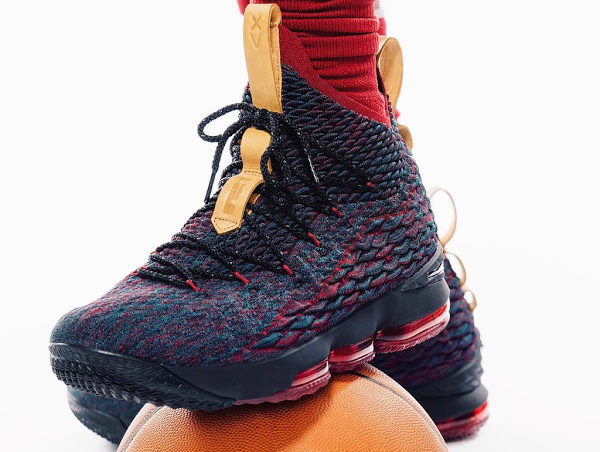 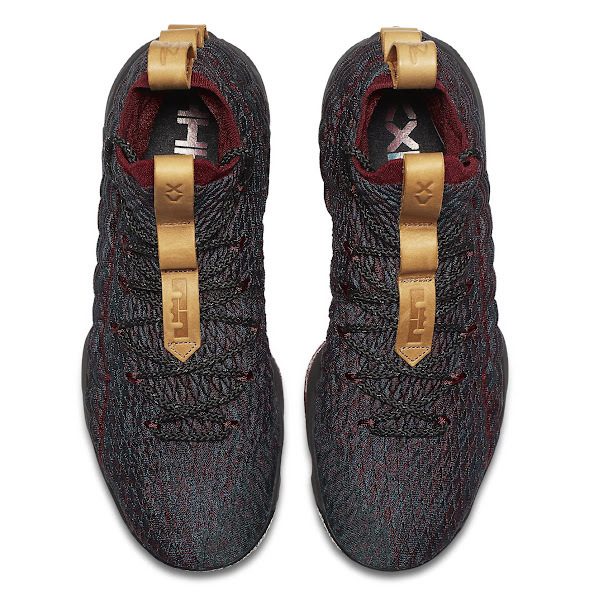 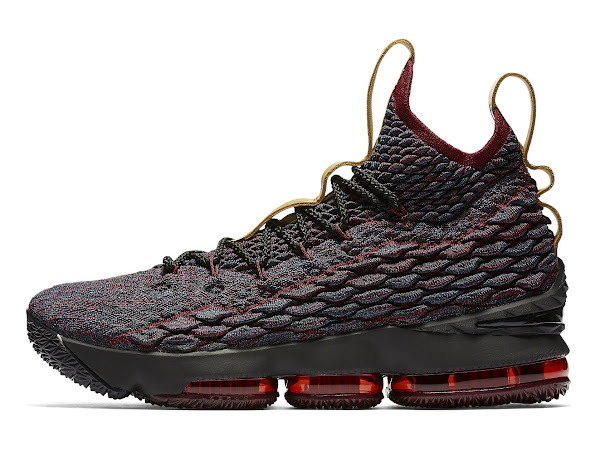 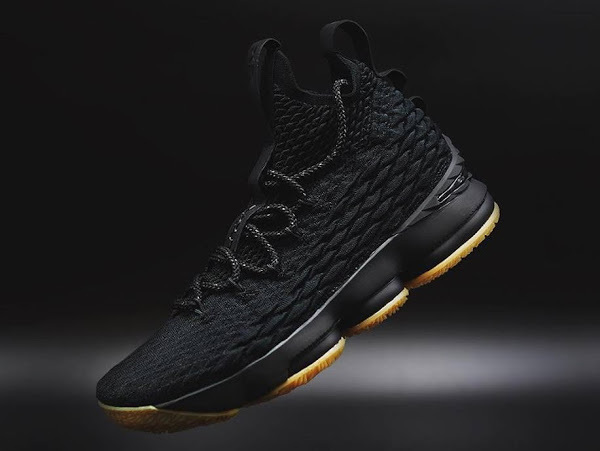 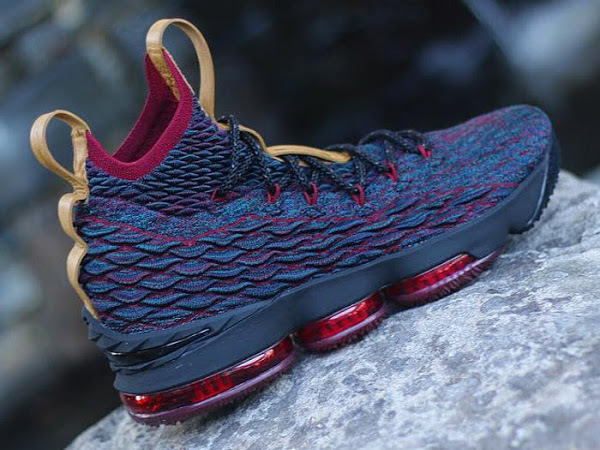 Initially, the New Heights colorway of the Nike LeBron 15 was scheduled to be released this Saturday. 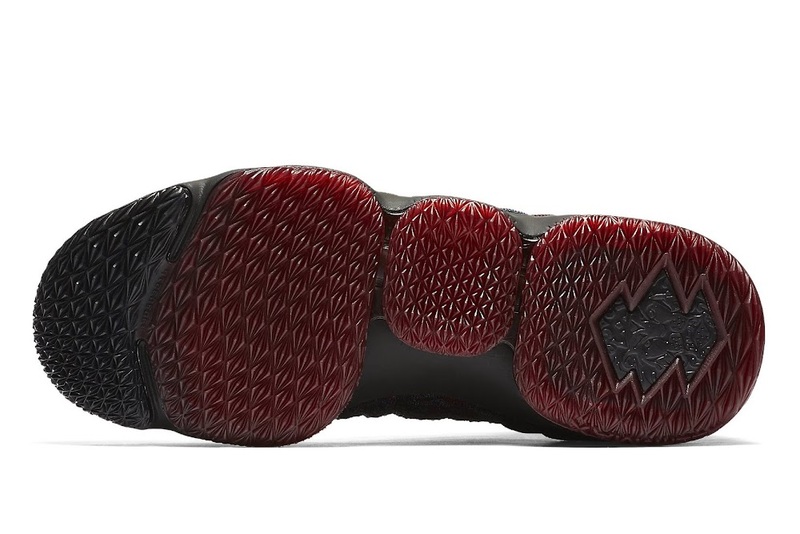 And some stores will probably start selling tomorrow. However, the actual release date has been updated to next Thursday, December 7th in both Men’s and Kids’. 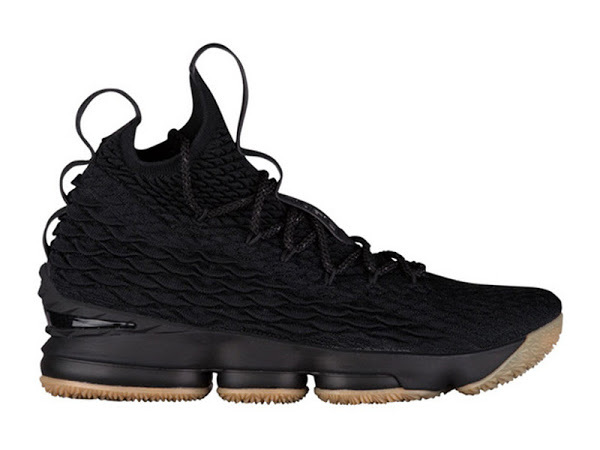 We finally have the official catalog images.